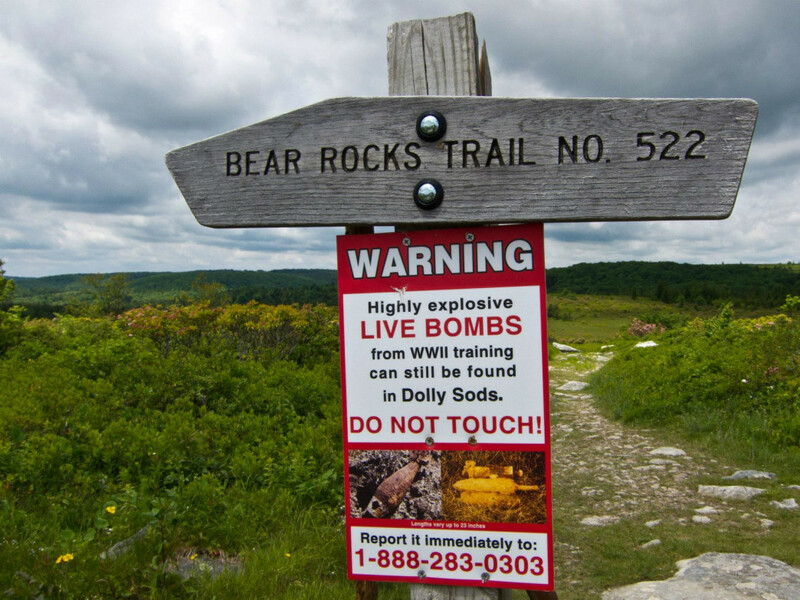 It’s not often we recommend you go visit a place—in this case, the Dolly Sods Wilderness—that was clearcut down to bare dirt, then unintentionally burned down to the charred bedrock beneath that dirt, then intentionally shelled and bombed by the military. This goes without saying, we suspect. Why are we doing so here, though? Because, against all odds, and all efforts of man to completely destroy it, Dolly Sods remains one of the prettiest places in West Virginia. 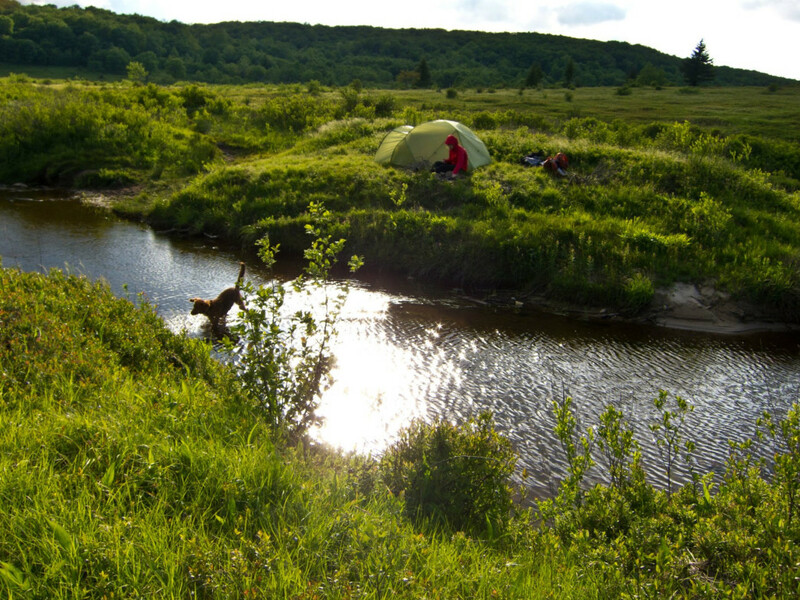 Along with the Roaring Plains Wilderness and Flatrock Plains area immediately to its south, Dolly Sods is the highest-elevation plateau in the eastern United States. This alone means it’s home to sub-alpine flora typically found much further north. The plateau itself, with its wind-scoured rocks and open plains of shrubby vegetation, affords unbroken vistas uncommon in this part of the world. 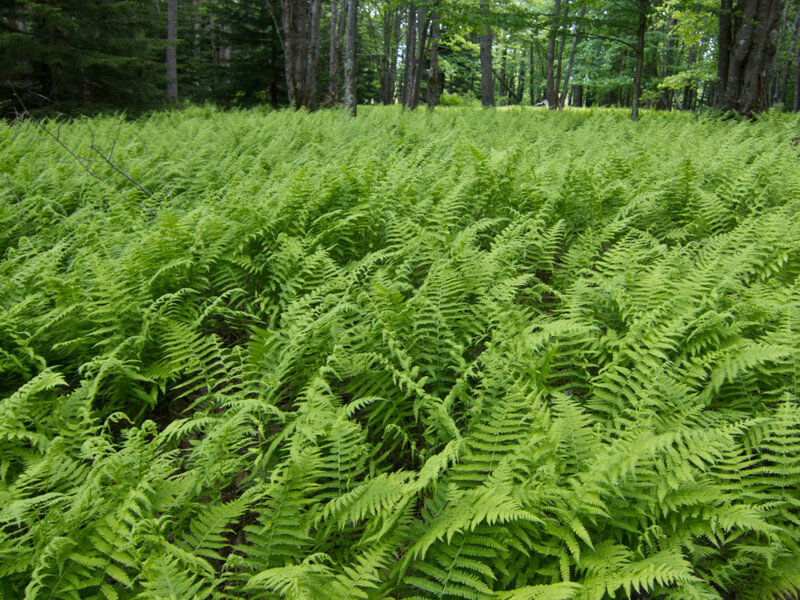 This plateau was once home to an incredible forest of massive spruce and hemlock trees, a forest which was completely clear-cut between 1899 and 1924. The entire forest was logged. The soil dried out once the trees were gone, making the area particularly susceptible to wildfire, and fires were common. In short, a grand, ancient forest was replaced—quite literally—with scorched earth. 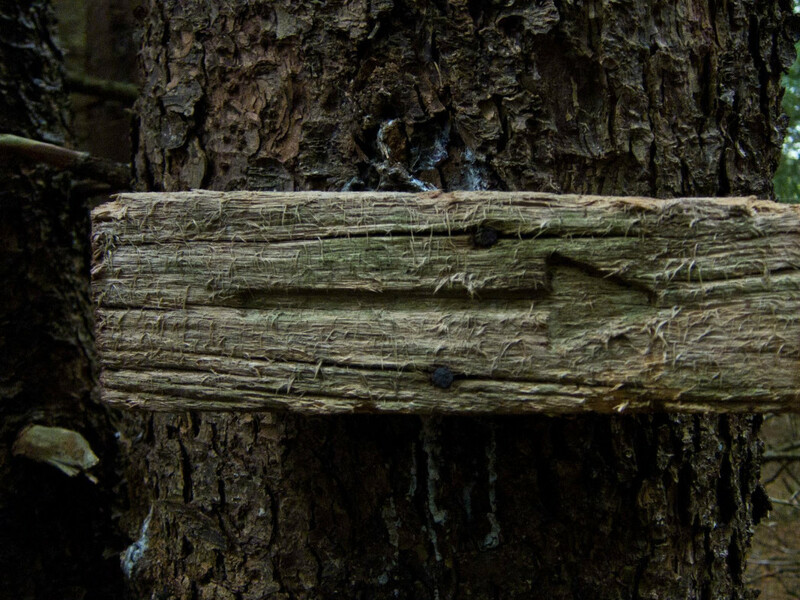 If you’re interested in reading more about this devastation, we suggest this excellent and well-researched article , which Andy Hiltz wrote for the Potomac Appalachian Trail Club. 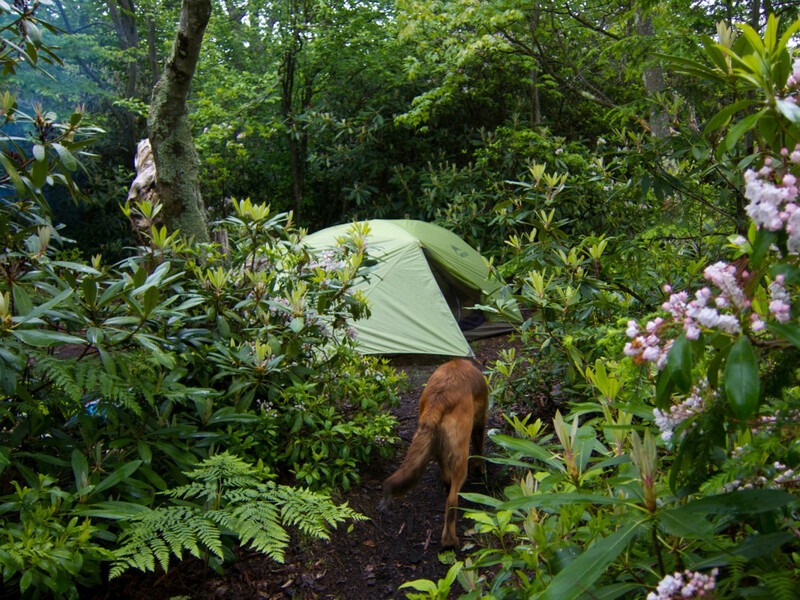 This is not a place you want to do much off-trail exploration. Honestly, it’s a hard place to write about without all the doom-and-gloom stuff—which is a shame because it’s now a federally-designated wilderness area and, as such, spared from further exploits. So, why was it that we’re telling you to go here? Oh yeah… because it’s awesome. Seriously! The rugged terrain and view at Bear Rocks must be seen to be believed. The views overlooking the Red Creek drainage from the Rohrbaugh Trail are spectacular, and the camping at Forks of Red Creek is fantastic. This is a unique place home to wind-carved rocks, crooked and stunted trees, heath barrens, huckleberry bushes, and high altitude meadows and bogs. 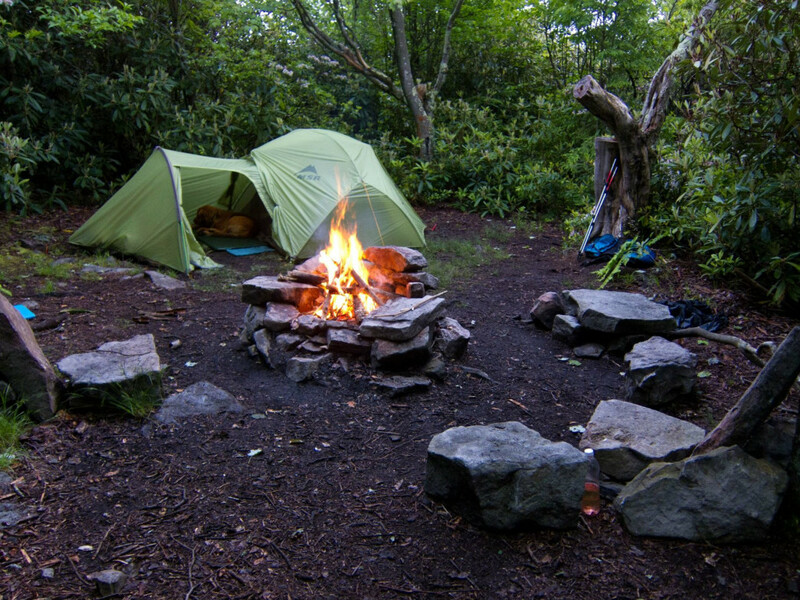 It's unlike anything else in the Allegheny Mountains or surrounding regions. 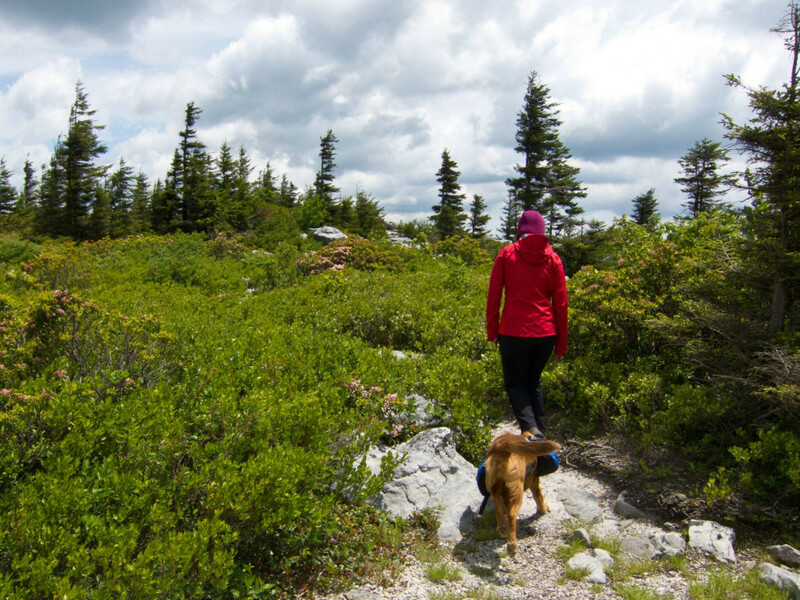 Dolly Sods is truly special, with scenery varied enough that you can spend a couple of days hiking—there are nearly 50 miles of trail—and see something totally different each day. 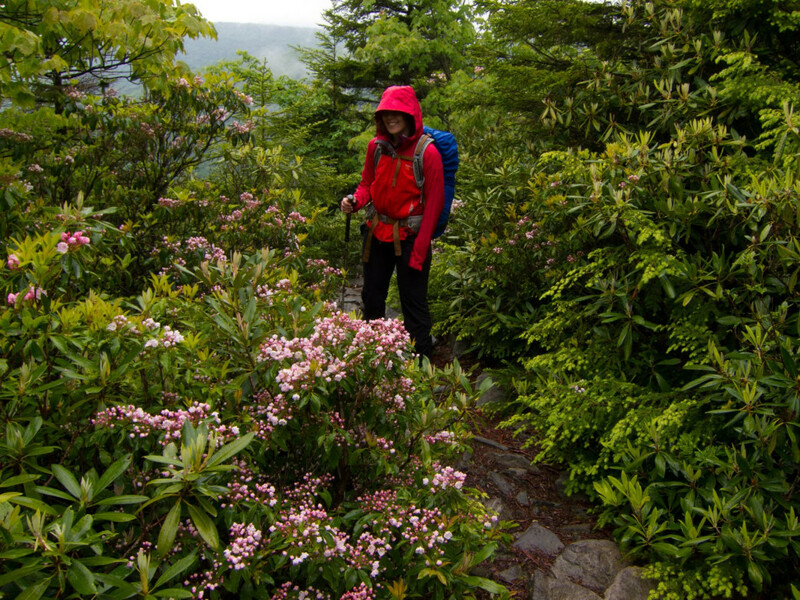 Visit in early summer, when the mountain laurels are blooming, and you won’t be disappointed!